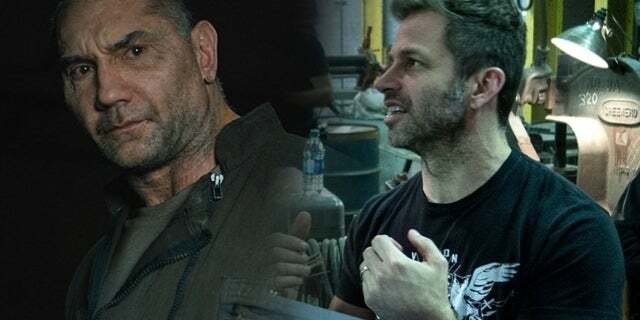 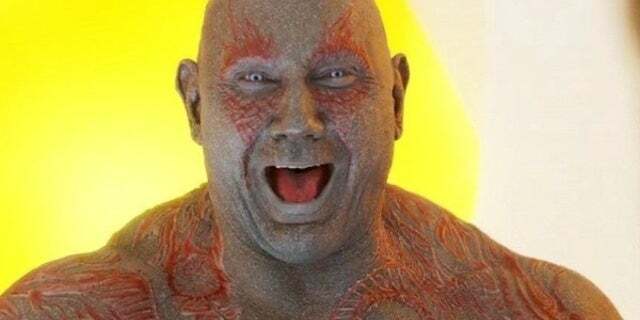 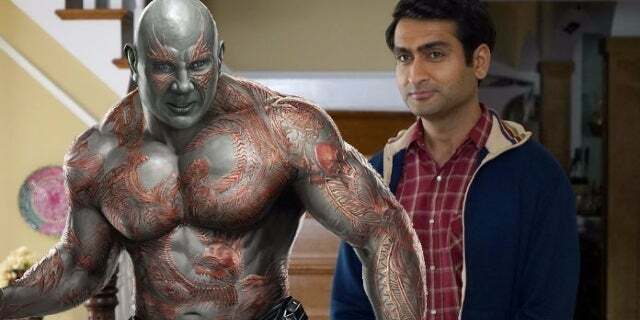 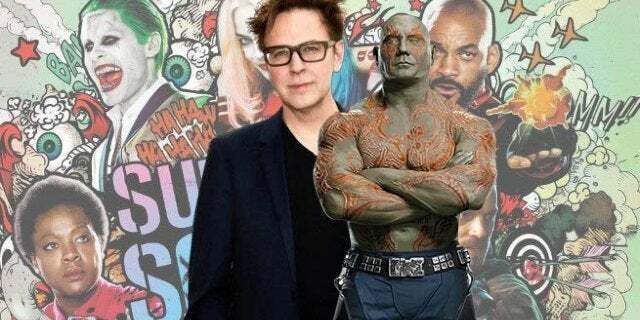 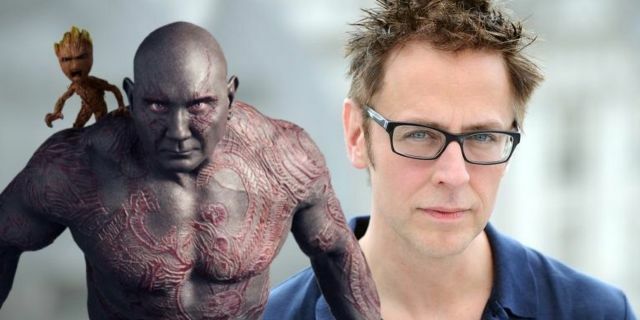 Dave Bautista on Defending 'Guardians of the Galaxy Director' James Gunn: "If I'm Not the Guy Who Defends My Friends, Who Am I?" 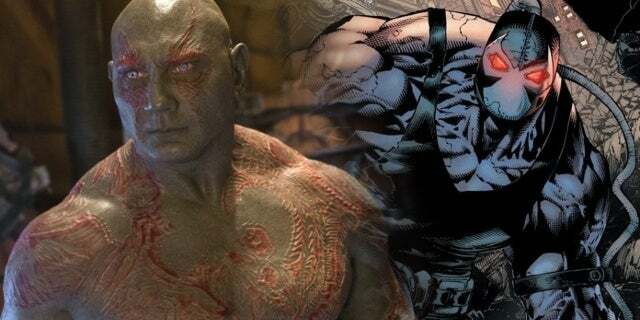 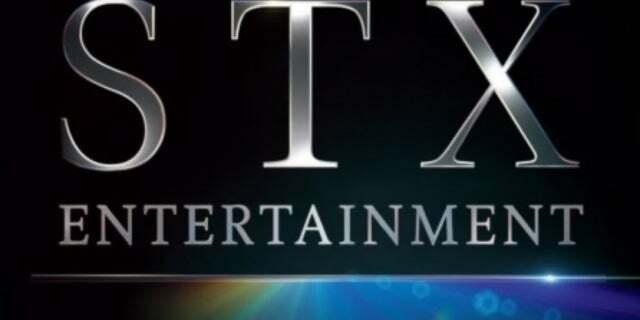 Dave Bautista: "I Want Good Roles. 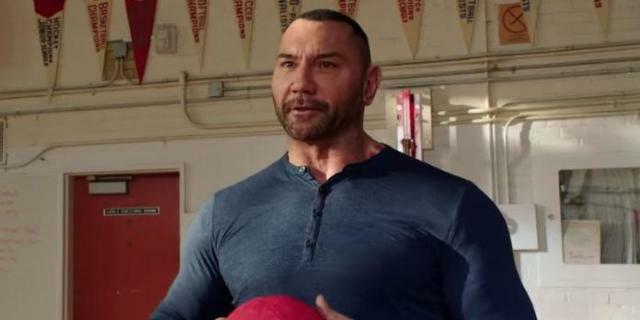 I Don't Care About Fast And Furious or Bumblebee"